This week’s guest is Olivia Hersey, the owner of LivFit Training, a company dedicated to helping women and men meet their fitness goals. 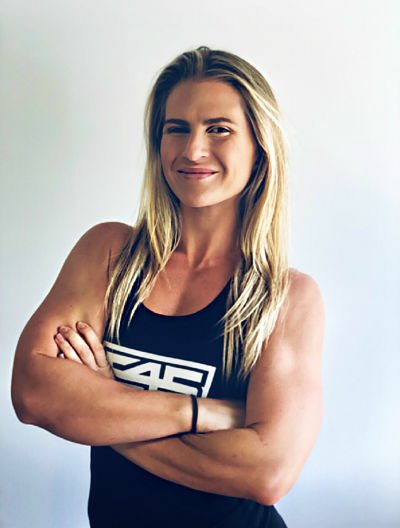 Olivia has been living the dream in Hawaii, where she's been a certified personal trainer since 2014, and she's also a group fitness coach at F45, a high-intensity interval training student. Liv is also an avid foodie and takes her meals quite seriously. She aims to have her clients have a healthy and balanced approach to nutrition so that they can meet their goals.. In this episode, we talked about how you can improve your health with small changes to your diet, how your personal trainer can be a fun part of your holistic life plan, three foods Olivia could eat every day, easy and delicious meal planning & prep, and how to enjoy treats without guilt.